of muscle, joint and spinal disorders. 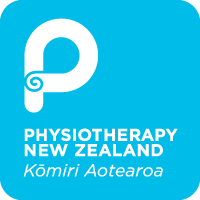 Physiotherapy uses proven techniques to help restore movement and function to anyone affected by an injury, disability or health condition. Whether you can return to work full-time, part-time or can’t return at all yet, it’s important to plan how and when you can safely return to work. 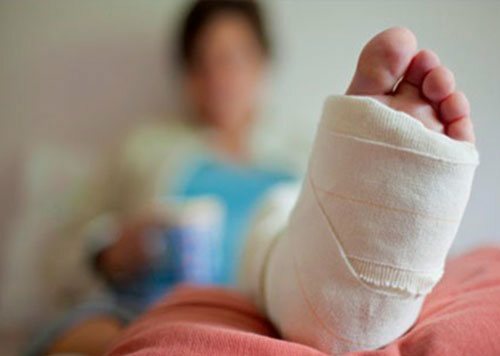 Here at Thames Physio, we work closely with ACC/ Insurers to help injured people return to work confidently and safely. Assisting the injured client to return to pre-injury level of functioning. 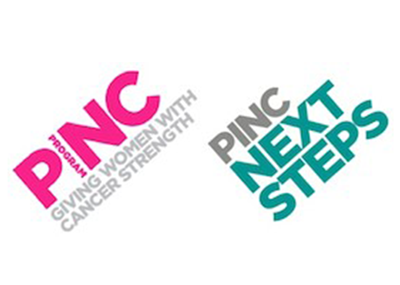 Carol has recently trained as a Pinc Physiotherapist and also as a next steps provider. 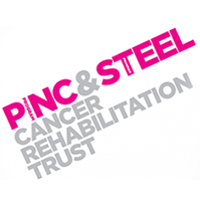 PINC & STEEL provides support to people affected by cancer, helping them take their first steps on the road to recovery. 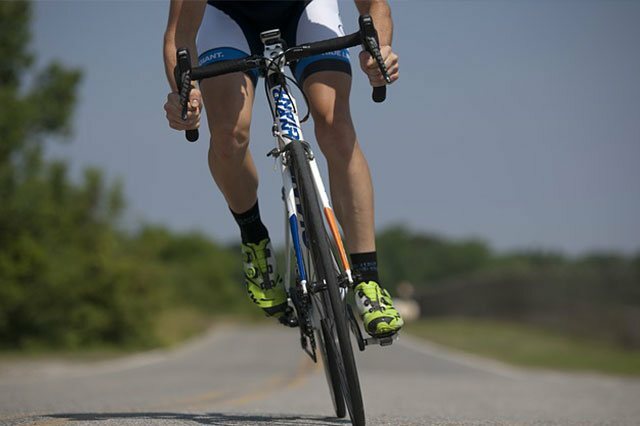 Cancer rehabilitation and exercise can reduce side effects of the disease and debilitating cancer treatments, and can improve functional ability, quality of life and ultimately, survival. For further information or details regarding funding. Click below to learn more. 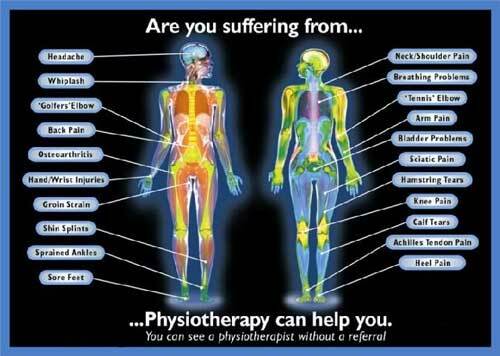 Intensive strength and fitness based rehabilitation programmes for long term or complex injuries. 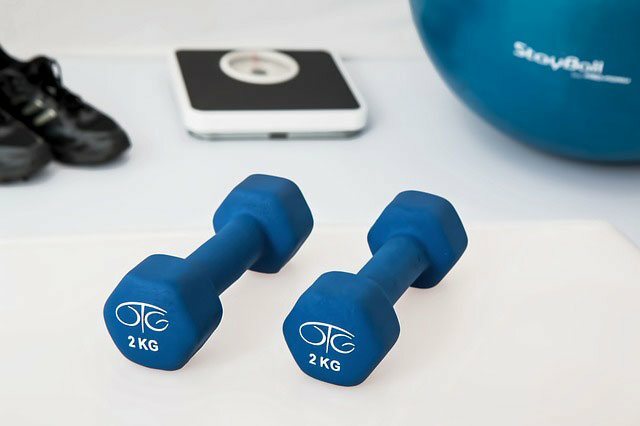 These include progressive functional exercise programmes and graduated fitness, strengthening and return to work programmes following injury or illness. 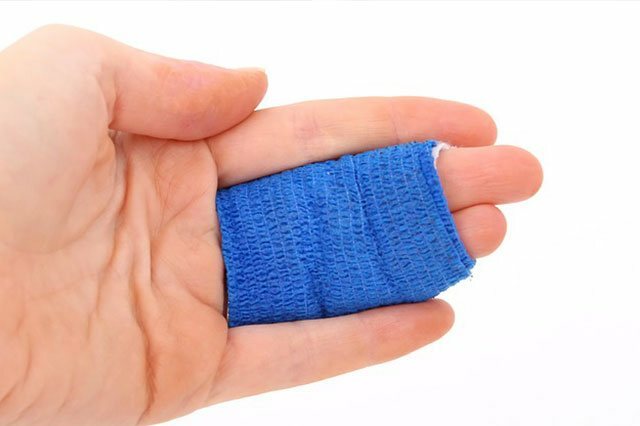 Due to the geographical area covered we are unable to provide an acute after hours service.